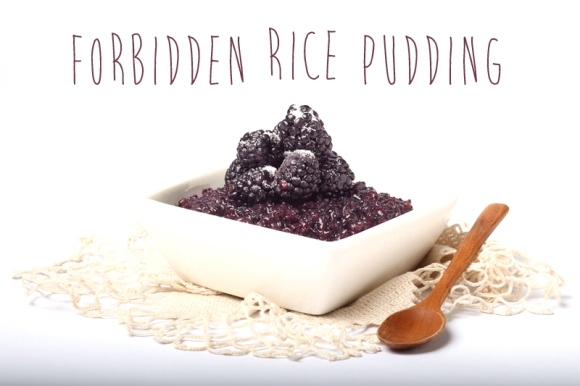 I came across this recipe on Free People’s Bldg 25 Blog and despite not being a rice pudding lover, I may have to give this recipe a go. If not just for how pretty it looks. Take a look at the recipe below and check out the post here for more. Combine the rice, water, and salt in a deep saucepan. Let cook over medium heat for about 20 minutes or until water is absorbed. Stir in the coconut milk, sugar, and vanilla extract and lower the heat. Stir regularly for about 40 minutes or until mixture has started to thicken and rice is cooked through. Remove from heat and let cool in a container. 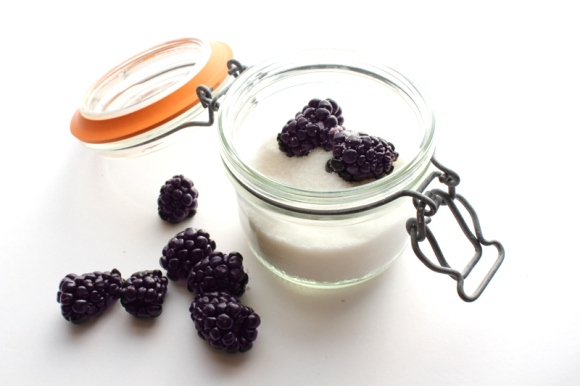 To serve, Scoop into small bowls, top with fresh black berries and a sprinkle of superfine sugar. Enjoy!